The vibrant city of Chicago is known as the "windy city", and for good reason: the strong breezes that come off Lake Michigan are part of daily life. With nearly eight million people in the greater Chicago area, it's America's third-largest city. Packed with iconic landmarks, like the Sears Tower, the new Millennium Park, and Wrigley Field, Chicago is also a major financial powerhouse with the Chicago Board of Trade and Chicago Mercantile Exchange. But one day Chicago could be devastated by a major tornado, although some locals don't believe it. The city already has a long history of tornados, however. Devastating twisters tore through in 1876, 1920, 1961, and again in 1967, when one with 200 mph winds cut 16 miles through the neighboring community of Oak Lawn and all the way into Lake Michigan. If a tornado smashed into Chicago today, and if the rarest and most destructive type of tornado known as an "F-5" hit the city, the destruction would be horrific. 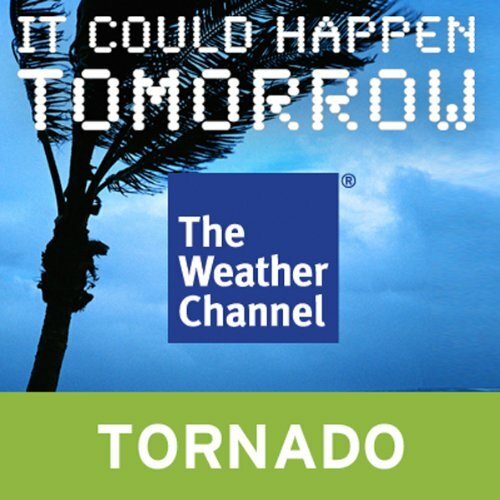 A great episode of the Weather Channel’s It Could Happen Tomorrow series available on Audible. I was a fan of the show and used to watch it. This episode tells of what could happen if a tornado hit Chicago. It also gives tips to help keep you and your family safe. A great, quick listen.